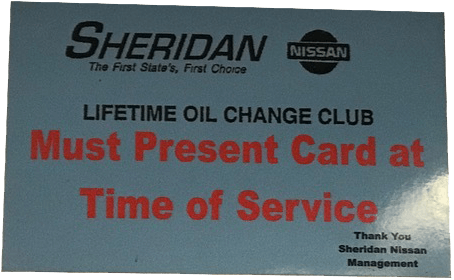 The Lifetime Oil Club has become synonymous with Sheridan Nissan ever since it was first installed in 1997. Back then the cost of the club was only $99.95 and customers gladly joined. The Oil Club still functions much the way it did back then, we just have a few more options. Benefits, Two Fully Synthetic Oil Changes per year, due every 7500 Miles. The club pays for itself by midway through the third year. The club pays for itself midway through the third year. Benefits- Three oil changes of required oil, due at scheduled intervals. Each oil change would have a different cost depending on the vehicle. The club would typically pay for itself mid way through the third year. 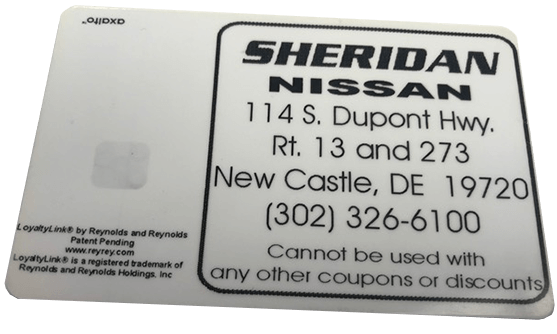 The Sheridan Nissan Lifetime Oil Club has been paying dividends for our customers for years! Isn’t it time you joined? 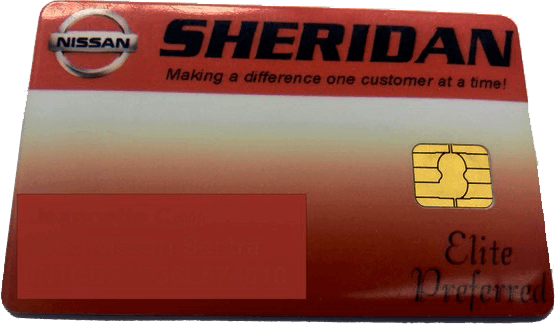 All prices are at the time of purchasing a vehicle from Sheridan Nissan. Cost increases $100 if customer does not agree to purchase oil club at the time of purchase. The Life Time Oil club is not transferable and is not cancellable. The Oil Club is only applicable to the person purchasing the vehicle, and can only be used for the specific vehicle it is purchased for. Any discrepancies will be up to the discretion of Sheridan Nissan management. Oil club is not available on any exotic vehicles, GT-R, or for vehicles made by other manufacturers that require synthetic oil.. Any questions should be forwarded to csheridan@sheridanautogroup.com.